If you are familiar with handcycling, you may think wheelchair racing is the same thing. However, they are very different. 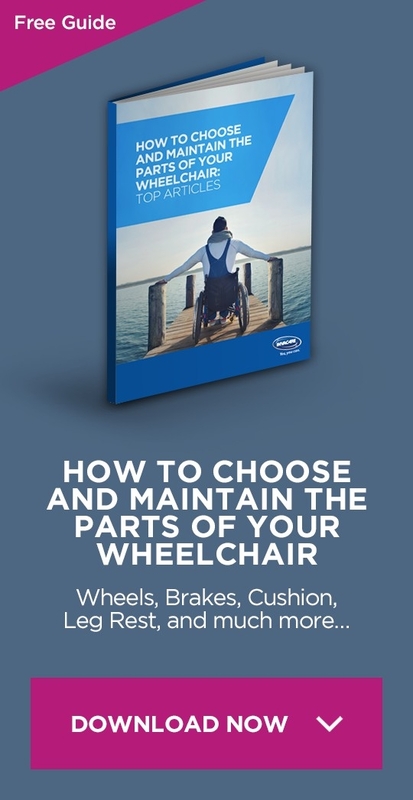 It’s important to know exactly what wheelchair racing is so that you can choose which type of sport might be best for you. 2 Where Do Wheelchair Racing Competitions Take Place? 3 How Athletic Do You Have To Be To Do Wheelchair Racing? 4 Do I have to buy a custom-made racing chair? Wheelchair racing is for anyone who has a qualifying disability. 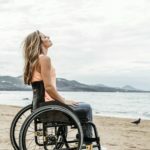 This includes athletes who are amputees, have spinal cord injury, cerebral palsy, or even athletes with impaired vision (as long as they also have another disability.) Athletes will be classified based on the severity of their disability. Classification T54 is an athlete that is completely functional from the waist up. T53 athletes have restricted movement in their abdominals. T52 or T51 athletes have restricted movement in their upper limbs. Athletes with cerebral palsy have different guidelines. Their classes range between T32–T38. 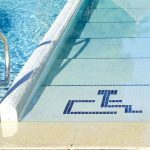 T32–T34 are athletes in a wheelchair. 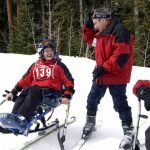 T35–T38 are athletes who can stand. Where Do Wheelchair Racing Competitions Take Place? The Summer Paralympics hosts the ultimate wheelchair racing competition. In fact, wheelchair racing is one of the most popular sports at the Paralympics, having been a part of the games since 1960. But just like preparing for any race or marathon, you don’t have to be part of a “team” to participate and train. However, the Paralympics do hold qualifying events. Just like anyone preparing for a race, the person preparing for wheelchair racing can simply find a public track and practice improving their technique and endurance. Sometimes it is possible to find local wheelchair races you can participate in. Just google “wheelchair racing” and your country’s name. A few schools have also started allowing wheelchair athletes to compete and practice alongside the school team. 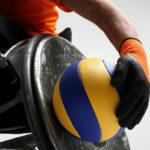 Schools that allow participation may also keep a record of the athlete’s times, so that it can be compared to other wheelchair athletes at other schools. How Athletic Do You Have To Be To Do Wheelchair Racing? Wheelchair racing requires a good bit of athleticism. Racers have to have good upper body strength. And the technique you use to push the racing wheelchair can take a long time to master. Also, athletes that are over 200 pounds are not recommended to participate in wheelchair racing. 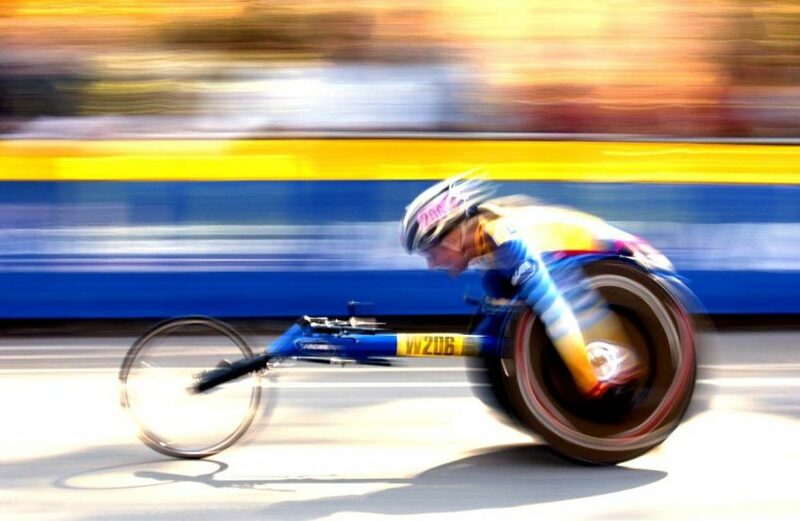 Wheelchair racers reach speeds of up to 30 km/h or more in their chairs. This does require some serious effort. According to the rules, no mechanical gears or levers can be used to propel the chair. Only hand-driven wheels comply with the regulations. Do I have to buy a custom-made racing chair? The short answer is yes. If you want to borrow a friend’s chair to try it out, then you can. But if you are going to be serious (and safe) about racing, you will need a custom designed chair. Racing chairs are not like regular wheelchairs. They have two large wheels in the back, and one smaller wheel in the front. You may be able to go fast in your everyday wheelchair, but you will never get up to the same speeds as a sports wheelchair. Beyond that, a racing chair should be custom made to fit your body. If the chair does not fit you like a glove, you could become uncomfortable, and you will also not perform to the best of your ability. So if you do ever plan on competing, you will want to have a chair custom made for you. Invacare Top End makes competitive racing chairs that are internationally known. 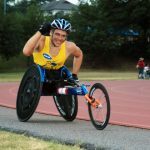 If you are interested in wheelchair racing, call a local Invacare representative and talk to them you are looking for a racing chair. You can find your home office information listed by country on the left side of this page. They will help you find the best chair type and help you measure for a proper fit.